There is far more to be learned about pasture management than we could possibly fit on a webpage. 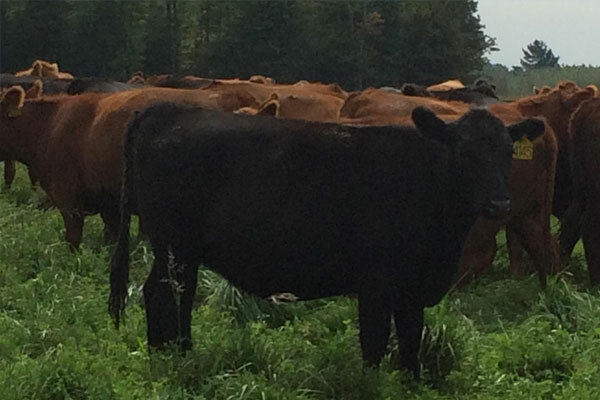 Many who have done intensive grazing for decades cheerily admit that they are still learning. Thankfully, errors accumulated wisdom and flexible management make errors far less serious and costly. If there is one thing we have learned about pasture management, it is that attention and regular adaptation are at the heart of great operations. Pasture management is both science and art – the challenge and the joy is to make decisions with an eye to each. So take in the information that we and so many others provide, but know that instinct can only be built through relationships with other graziers and your own trial and error. The meaningful question is what level of rotation makes sense for your farm and life. A personal plan may simply include articulating answers to the above questions then mapping your land and setting paddocks – determining infrastructure, forage availability and quality, herd sizes and types, and a general rotation schedule and plan. Simple equations to ease your way. 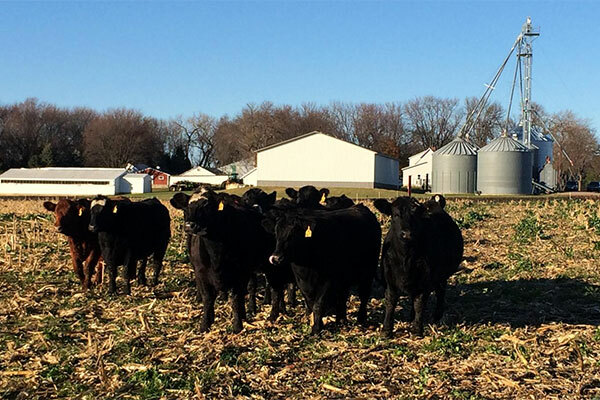 Adaptive High Stock Density Grazing (AHSD) differentiates itself from other grazing systems in its focus on flexibility. In 2008, Allen Williams bought additional acreage to expand his farm in northeast Mississippi. In this webinar, Allen Williams discusses the problem of endophyte-infection and how high stock density grazing can support pasture rehabilitation.